Anybody who works as a journalist realizes there are essentially two kinds of stories – those that either pass or fail, that either inform and/or entertain readers fully or that lack depth, sources, context, skill. Anybody who teaches journalism realizes we can’t really grade in this manner. 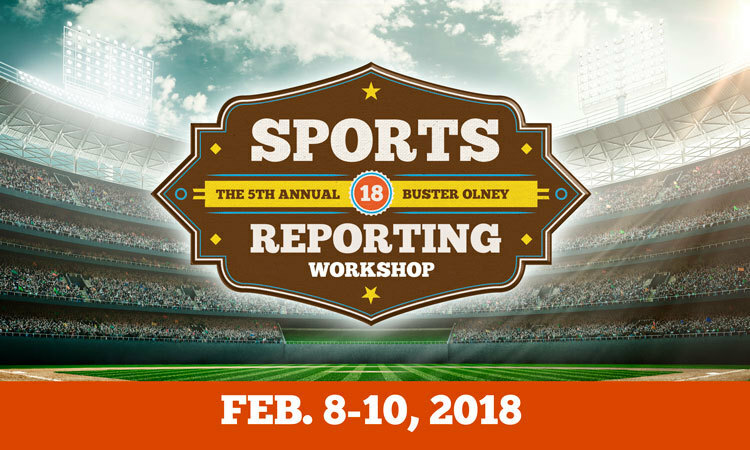 To that end, I typically create rubrics for courses that address advanced reporting, sports writing and feature writing in order to offer more specific instruction on how to improve. Rubrics can remind students on the elements included in good journalism. I attached my new rubric below that blends several categories I used for many years and which allows me to grade a bit more holistically within the more prescriptive rubric. Why? Sometimes a student does a terrific job in one area that merits elevating the piece’s overall score, despite some weaknesses in other areas. Grading is something many of us hate, but it is a course element that drives students to work harder – although I often ponder deeply about using a grading system where I don’t accept stories until they are fully completed, no matter how frequently they need to be returned to students for revision. Of course, students that dilly-dally wouldn’t complete all the assignments by the end of the semester, which means they would fail. That’s probably the best way to train student-journalists, but it is an approach that probably wouldn’t work well in academia. Still. Ultimately, I comment on specific elements of the story on the submitted pages, offering general overview comments on the rubric. Afterward, students can then chat further about journalism and these stories – although that happens far less than it should. Please, share your own rubrics below in the comments section to offer additional approaches to grading news stories. Good luck in the new semester. You can download the newer rubric here and the older rubric here. This entry was posted in Teaching sports journalism and tagged grading news stories, grading rubrics, journalism, journalism education, sports journalism, sports journalism education, sports media, sports writing. Bookmark the permalink.